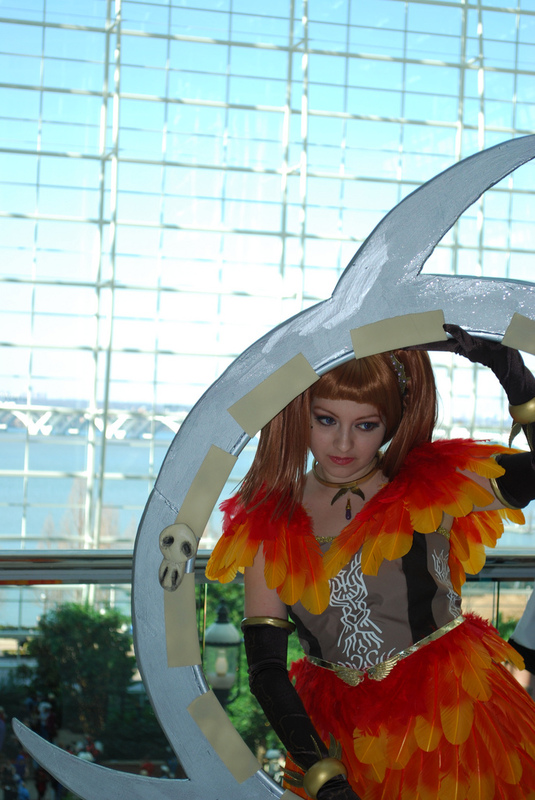 I have finished uploading my MISC Katsucon photos! I am now working on uploading the photo shoots that I took! That costume is from Soul Caliber 5, I think. You are probably right. I am not sure. It was beautifully done!